PML is a world leader in the science of measurement. We determine the definitive methods for nearly every kind of measurement employed in commerce and research, provide NIST-traceable calibrations, and disseminate standards and best practices throughout the nation. At the same time, PML works continuously at the outermost frontiers of metrology, devising tools and techniques to meet the ever-changing demands of American industry and science. Effective October 1, 2018, NIST’s Center for Nanoscale Science and Technology (CNST) became part of the Physical Measurement Laboratory. Read more. 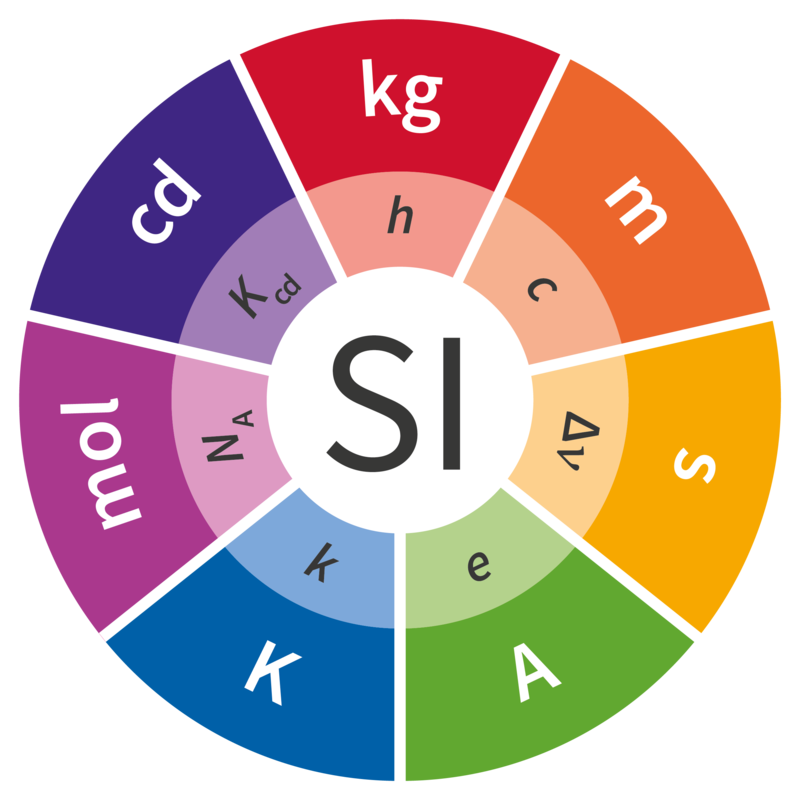 NIST is producing a series of special reports on the worldwide consensus plan to redefine four of the seven basic units of measurement in the International System of Units in terms of invariants of nature. Explore these stories, as they become available, on the SI Redefinition Portal.